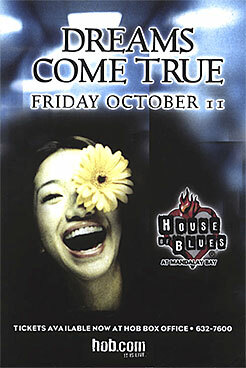 Dreams Come True did a six city tour (Boston, New York, Washington DC, Los Angeles, San Francisco, Vancouver) here in 1998 in support of their first English release, 1998’s Sing or Die. Check out the 1998 related news articles for reviews and more information. 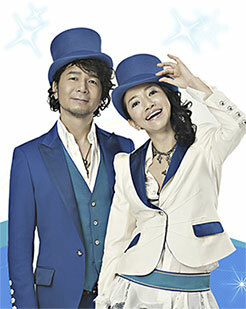 Dreams Come True also completed a five concert, four city tour (Los Angeles, Anaheim, Seattle, New York (2 show)) in support of their Wonderland 2011 concert series. Check out the all the reviews in one place by our own DCTJoy forum members! Check our forum’s “On Tour” section where you can read the reviews from those of who’ve been to shows in Japan too! Also, to read more about DCT’s other English language ventures, check out our DCT in English section.